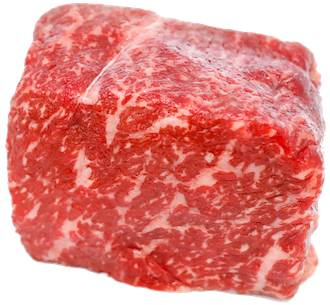 Our grading system is based on the Japanese “star” system and takes into account several criteria: the amount of marbling (USDA’s sole focus), texture, tenderness, and the density of the beef. 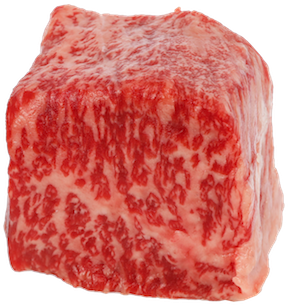 Our 4-Star beef overlaps with Prime on the marbling scale, but all of our American wagyu beef has a multidimensional flavor profile that varies from cut to cut. 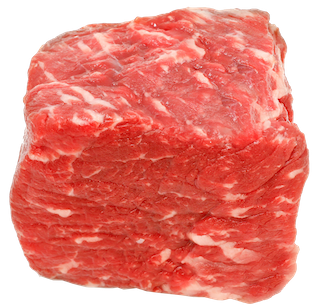 As the name implies, this beef is in a class by itself. Again, the marbling contained here increases over and above the 5-Star. It’s at this point that many people reduce their portion size or get creative and use it in a supporting role rather than as the center of the plate. Of course, if you have a penchant for the richest of flavors, such as foie gras, then be warned: Our Ultra may become your next obsession.